 The Pending Action Queue (PAQ) is located at the top right of your Xola account in the form of a bell-shaped icon. There are a few kinds of bookings that end up in this queue. Pending Bookings: Maybe bookings for this listing are on manual accept, or the trip minimum hasn't yet been met. From the PAQ, click on the booking to access the purchase, and then accept or decline the booking. FYI: If you accept a manual accept booking, it will move out of the PAQ and exist in the Purchases tab as a regular purchase. If you decline a manual accept booking, it will move out of the PAQ and exist in the Purchases tab as a cancelled purchase. From inside the cancelled purchase you can click Rebook Customer to book the customer into another timeslot. No-Shows: When a customer is marked as a No-Show and has a balance due, they immediately are sent up into the PAQ. The booking will remain here until the balance has been collected, or until the customer has been booked into another experience. Balance Due Bookings: A booking with an open balance will remain in the PAQ until the balance has been fully collected. Click on the booking to access the purchase, and click on Collect Balance to settle up. Deposit Bookings: Like balance due bookings, bookings with open deposits will remain in the PAQ until the rest of the balance has been fully collected. Click on the booking to access the purchase, and click on Collect Balance to settle up. Things come up, and sometimes a customer needs to raincheck. The customer definitely wants to do the tour on another date but they're not completely sure at the moment when they'll be back. In this case, mark them as a No-Show! When they call back to switch their date and time, you can find their booking in the Pending Action Queue and easily reschedule their booking.